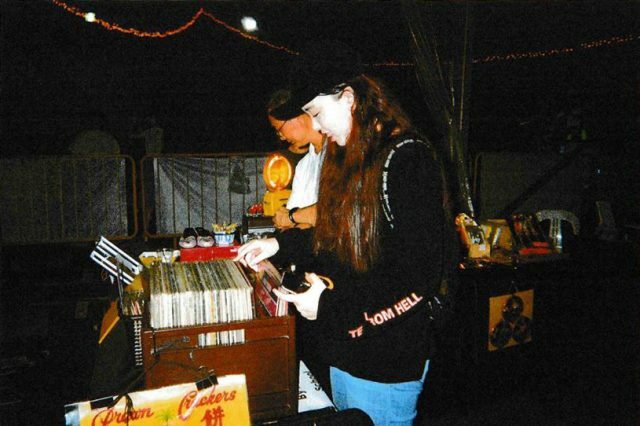 Young collector Stephanie Tee shares the allure of vinyl records. Stephanie Tee is the proud owner of 43 vinyls (and counting). In the past 3 years, the 19-year old has spent more than $800 on her collection. As more people are streaming music from platforms such as Spotify and Apple Music, Stephanie is among a growing community of young Singaporeans who would rather swap digital convenience for a costlier and harder-to-maintain medium. This retro revival is gaining swift momentum, with vinyl sales in Singapore raking in US$150,000 (S$208,000) in 2016. “Vinyl records tend to have this “crackle”, which I really like. I find that (the sound) is more nostalgic and gives off a warmer feel,” said Stephanie, a Nursing student at Nanyang Polytechnic. When Stephanie was 17, she stumbled upon an audio recording of a vinyl record on Tumblr. She was captivated by what she heard, so she started researching on the topic and buying vinyl records. Her first vinyl player set her back close to $400. The rest of her hobby doesn’t come cheap either. 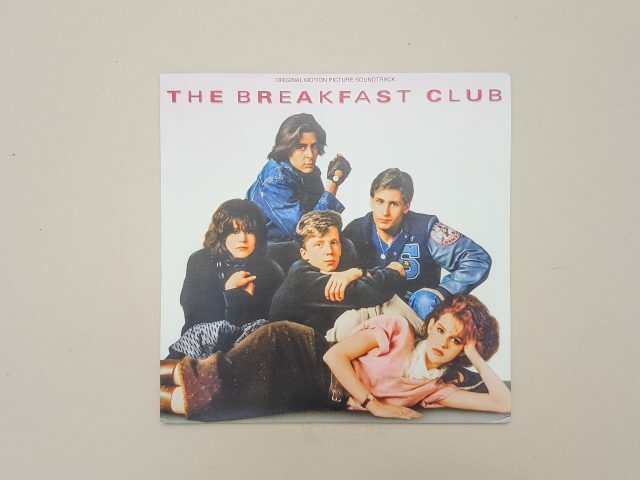 Used vinyl records, depending on the condition are priced at $20 to $45, while a brand new vinyl can range from $60 to over $100. While the rock and alternative music fan admits that vinyl collecting can get quite costly, she finds it worth the investment. Instead of splurging money on things like food, Stephanie prefers to save what she can, when she can. Her inclination towards saving has allowed her to reach her goals quicker and collect the amount needed for building up her collection. Stephanie also shared why she prefers to collect vinyl records than CDs. Instead of browsing online catalogues for music, Stephanie also prefers the old-school way of sifting through rows of crates, digging through the unknown to find her favorite records. “You don’t really expect to find anything you like, but when you do, there’s this unbelievable feeling of happiness,” she said. Queen’s Bohemian Rhapsody and an Elvis album are among some of her more precious finds. She also likes to seek solace in her favorite vinyl store, Retro Crates, which sells everything from Chinese to Classical music. “Whenever I go into a vinyl shop, I feel this solace. It feels really peaceful and I can internalize my thoughts”, she said. So although buying vinyl records online is much more convenient, she still prefers the “therapeutic” experience of shopping at her favorite haunts.